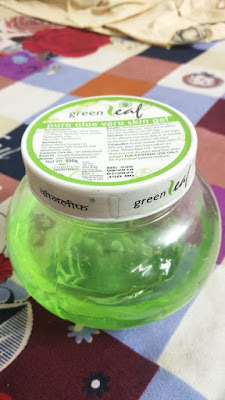 Today I m going to review patanjali saundarya face wash,I used this product due to natural ingridients and easy availability. Added:Vitamin E, Diazolidinyl Urea and IPBC, Permitted colour and perfume. 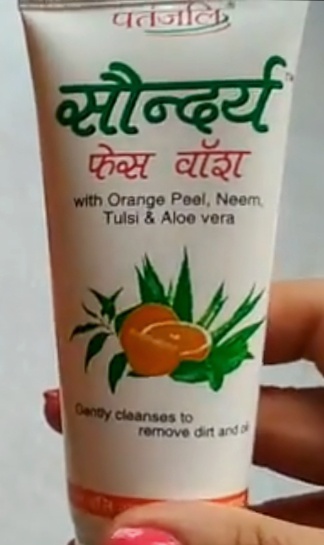 My experience with patanjali saundarya facewash was quite okay,It lathers well ,cleansing property is quite okay.It removes dirt and oil pretty well,But it can only control oil only for 2-3 hours,I feel this facewash is only for oily skin type.I have not seen that it has that much capability of curing pimples,It requires quite prolong use to show effects .Do not expect proper exfoliation of skin. It contains Diazolidinyl Urea which is known to cause skin irritation to some people ,So sensitive skin people should try after patch test on wrist. 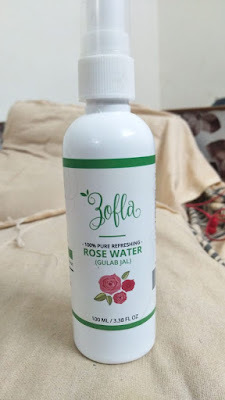 For dry skin people it can over dry your skin.Rest natural ingridients are good but added colour and perfume is present in this facewash.It claims that it beautifies the skin but I din't encountered that yet,But yes it smoothens your skin for few hours. Direction of use:Take pea sized quantity,It has good foaming caoability,massage for 1-2 minute and wash it off. Very affordable product,comes at cheap price. It contains Diazolidinyl Urea,Which don't suits to some people so,sensitive skin people should use after patch test. It can be over drying for dry skin type people.